Our blog contains in-depth articles and company news. Also see our FAQs page for a list of the questions we get most often (and their answers)! 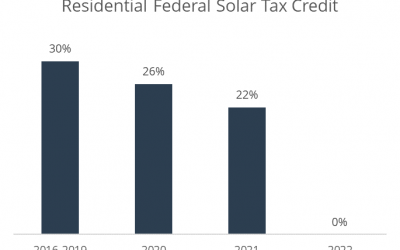 How much will going solar cost you? This guide will help you understand solar panel costs in Illinois, including the factors that go in to determining that cost. 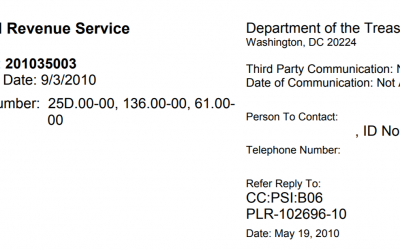 Are My Illinois SRECs Taxable? Yes, the proceeds from the sale of your SRECs to ComEd are taxable. That’s because the IRS considers the sale of the SRECs to be a sale of property rights. And it doesn’t matter which company you go with; it’s always the same legal question. 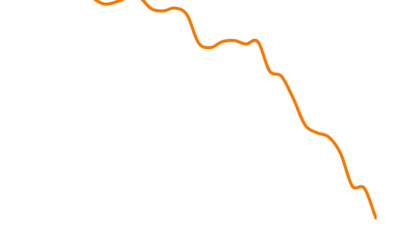 Illinois Energy Sources: How Is Illinois Energy Generated? Illinois energy currently comes from a variety of sources, and solar is now a part (and quickly growing part) of that mix. 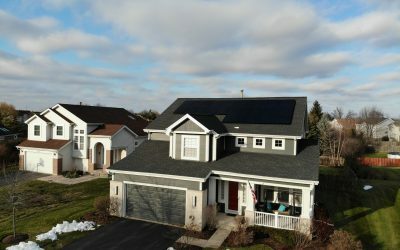 Thanks to new state incentives, over 61,000 homes in Illinois will add rooftop solar over the next few years. 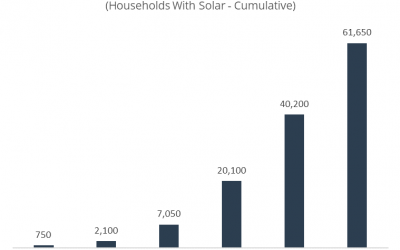 This is a massive jump from the 750 Illinois homes that had installed rooftop solar by 2017. 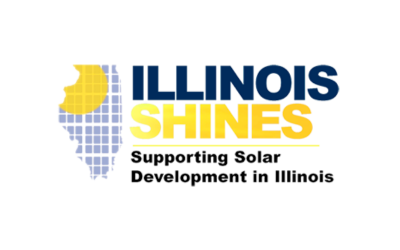 As of January 30, 2019, Illinois homeowners can now participate in the state’s Adjustable Block Program, Illinois Shines, state-administered incentive program supporting the development of new solar energy generation in Illinois. 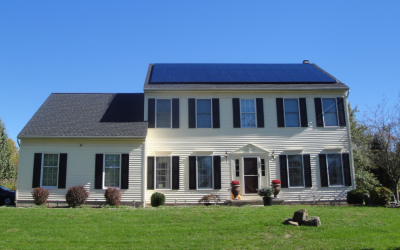 Going solar is easy and can save you a lot of money. But that doesn’t mean your choice of solar installer is a decision that should be taken lightly. Working with the right company can help ensure you don’t face any unpleasant surprises weeks, months, or years down the road. Here’s our guide to help you choose that right company. Woodstock, it turns out, is an excellent location for solar panels. Woodstock gets more sunlight than most of the Chicago area and thus Woodstock solar panels are perfect for turning sunlight into savings. 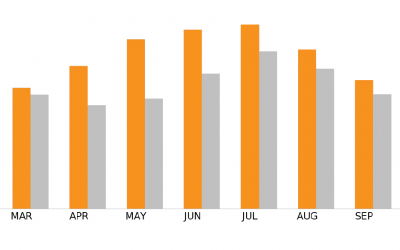 What Makes for a Good Solar Warranty? 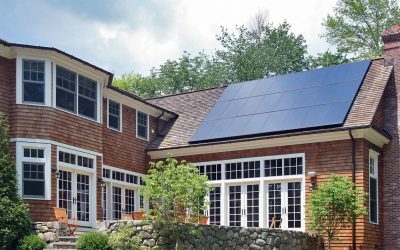 Aside from the obvious benefit of a warranty – to protect you against manufacturing defects as well as premature wear and tear – a good warranty is validation that a solar system is built to last. 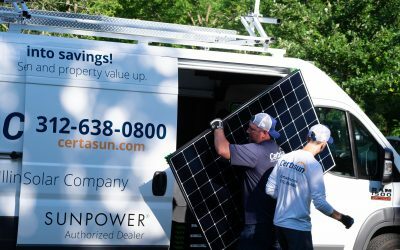 What makes for a good solar warranty? Let’s discuss the key considerations. 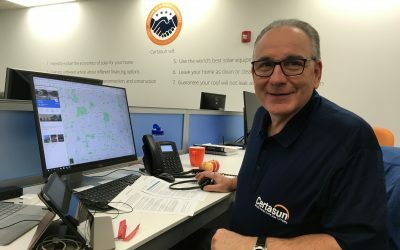 Bill Wayne, Certasun’s newest solar consultant, helps homeowners in McHenry County and northern Kane County figure out how much they can save by going solar. A longtime resident of Lakewood, Bill got interested in solar because of his passion for environmental stewardship. If you own a home in a development managed by a Homeowners Association (HOA), you likely know that the HOA has some control over what you can and can’t do with your home. 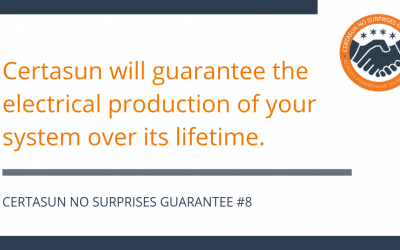 However, if you’re considering installing a rooftop solar system, there’s good news for you. Solar panels in Illinois don’t get as much sunlight as those in Arizona or most of California. Illinois is not a particularly sunny place. But, it is also not particularly un-sunny, either. It’s just average. And the amount of sunshine is only one factor that determines the economics of solar. I’m embarrassed by this story. 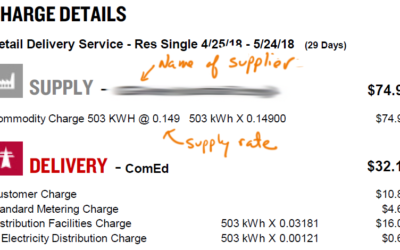 Earlier this week, I found out I was getting a raw deal from the company that supplies the electricity for my home (a “competitive electricity supplier”). I should have been the last person this would happen to. 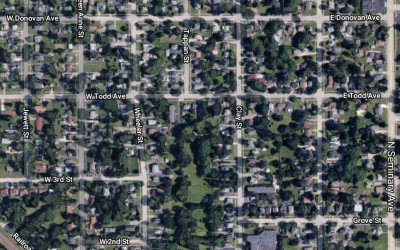 It would be a cruel irony if increasing your home’s value by installing solar then also increased your property taxes. Luckily, at least for homeowners in Illinois, this should not be the case. 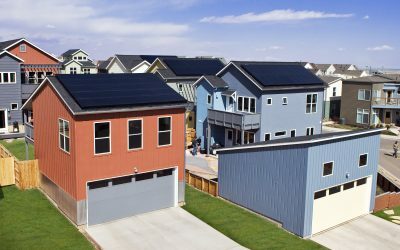 On June 4, 2018, the Illinois Power Agency (IPA) announced the final SREC prices for solar systems. 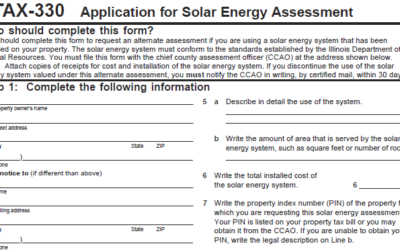 These are the incentives ComEd will pay homeowners for installing solar. One SREC represents the renewable attributes of one megawatt-hour (MWh) of energy produced. ComEd, the electric utility for most of northern Illinois, has just announced that electricity supply rates will increase by more than 10% beginning in October 2018. 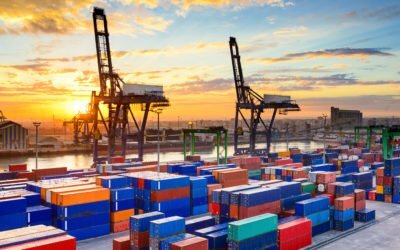 On January 22 President Trump imposed a 30% tariff on solar panels made overseas. You might be wondering if it’s still worth it to purchase solar for your home. Yes, for four reasons. We looked at how an investment in home solar panels in Illinois might compare to an investment in the stock market. In short, we found that an investment in solar is likely to return significantly more than one in the stock market. A homeowner choosing to “go solar” ends up with $17,000 more after 20 years than one who invests in stocks.